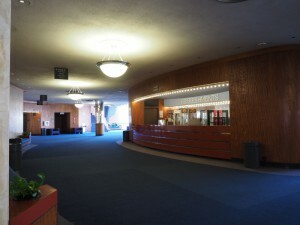 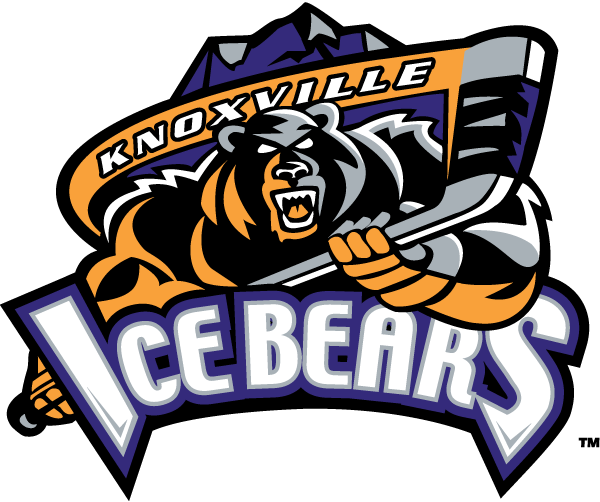 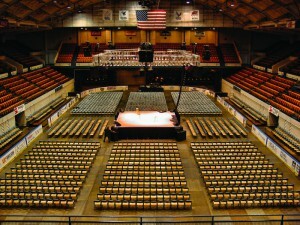 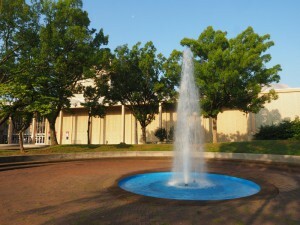 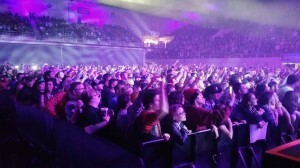 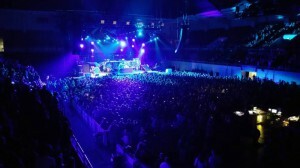 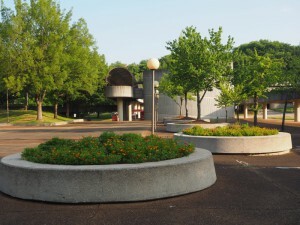 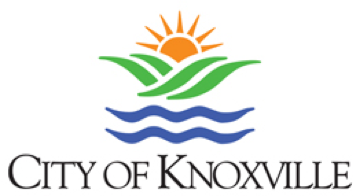 Thank you for considering the Knoxville Civic Auditorium and Coliseum for your next show or event. 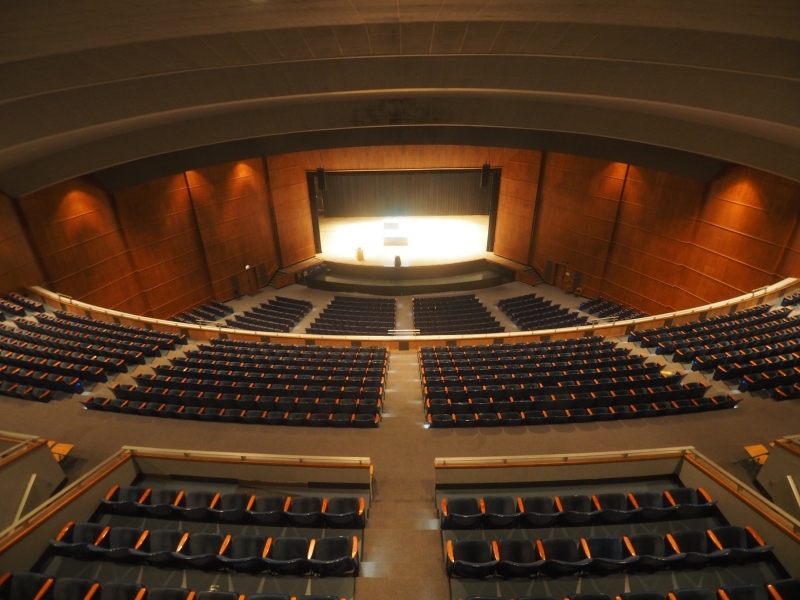 Our multipurpose venue has a range of spaces and technical specifications to host concerts, sports, family and entertainment events, theatrical performances, ice shows, meetings and more. 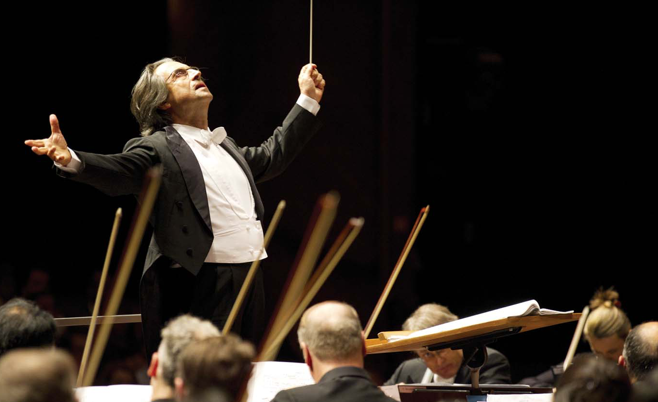 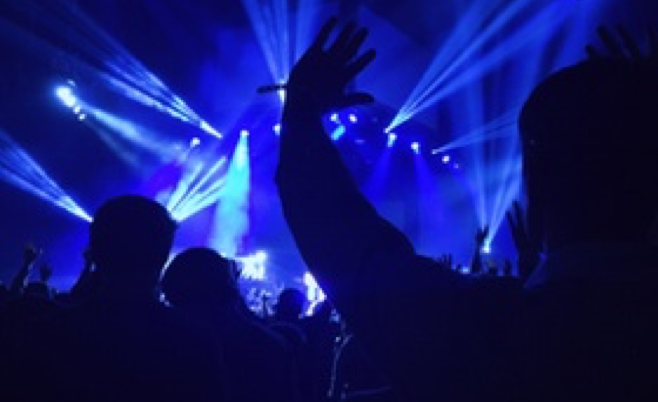 With professional management by internationally renowned SMG, our staff will provide excellent customer service and the tools to make your show a resounding success. 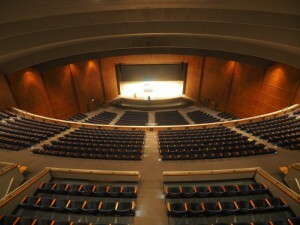 Reception Hall: 4,800-square-foot reception hall seats 250 guests for catered meal, 400 guests in theater seating. 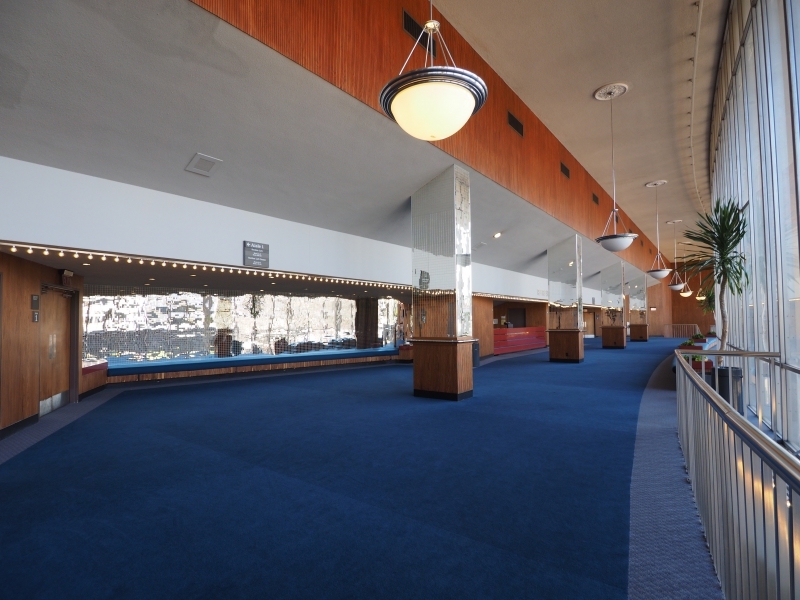 For current rental rates, consult our promoter and event guide. 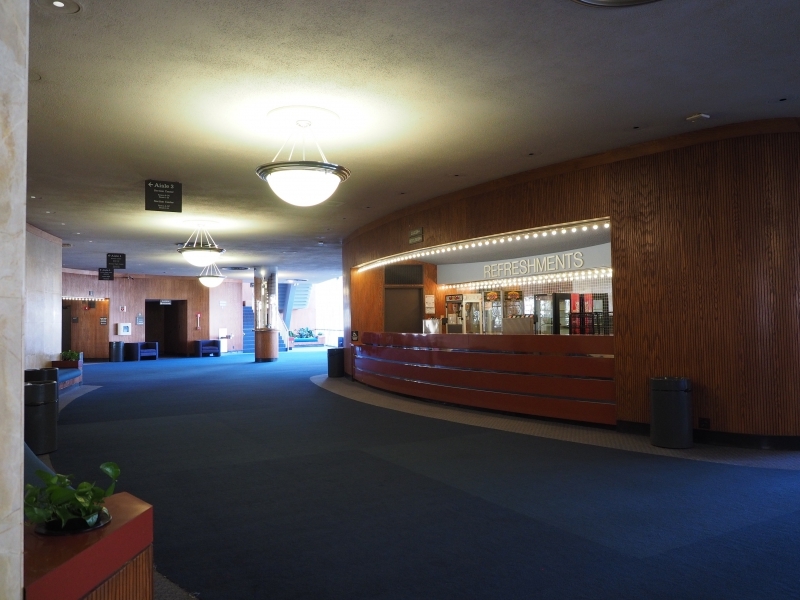 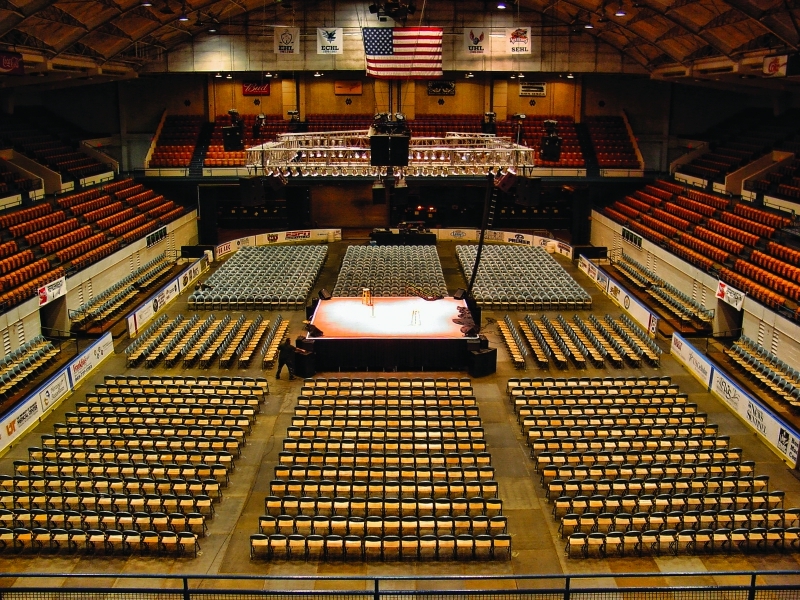 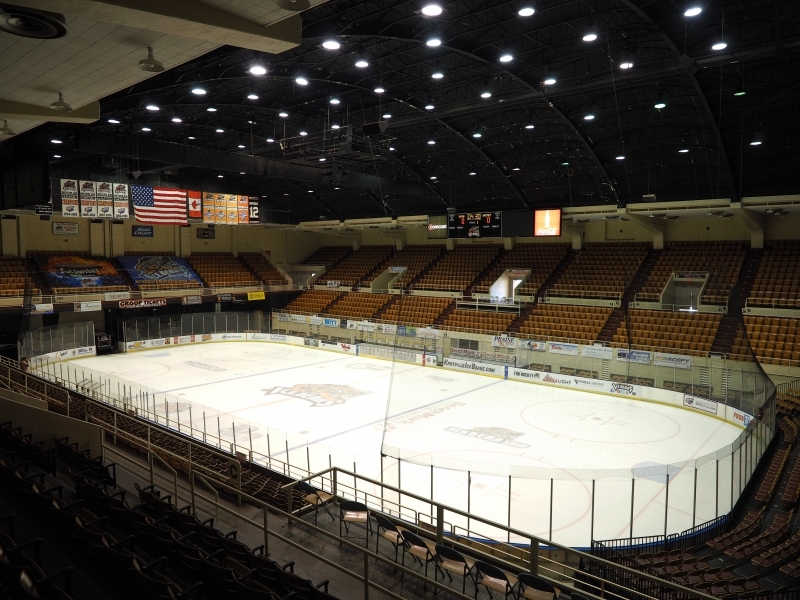 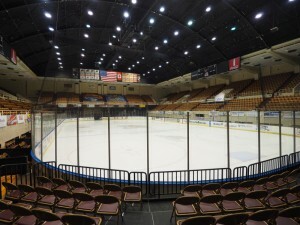 The Knoxville Civic Auditorium and Coliseum offers a turnkey, customizable approach to booking and planning your event or show. 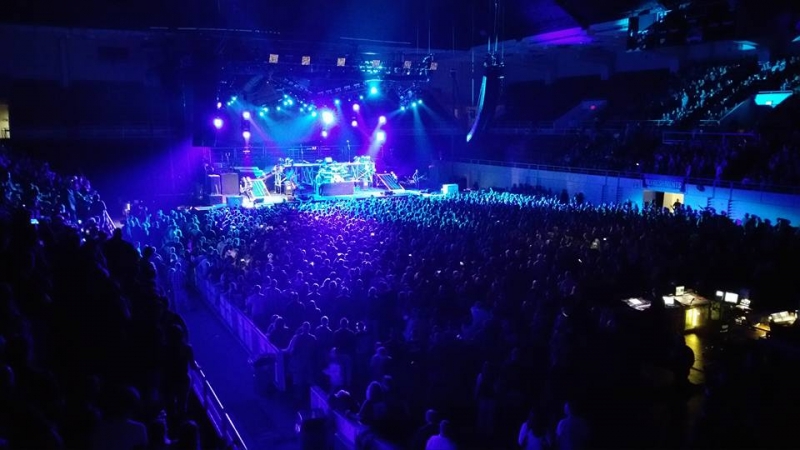 We offer ticketing services, in-house lighting and sound designers, decorators, food and beverage options, venue marketing services and more.